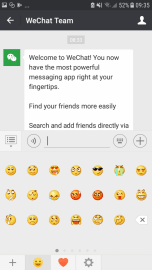 WeChat has quickly become one of the most competitive instant messaging apps in the world. Whilst its user base is predominantly Chinese, there is plenty of support for it in other countries as well. 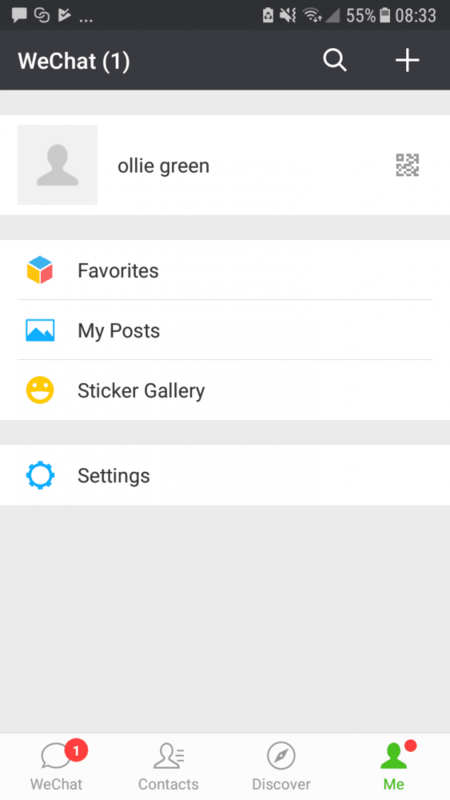 WeChat can be better compared to WhatsApp as opposed to Facebook Messenger or Instagram Direct. 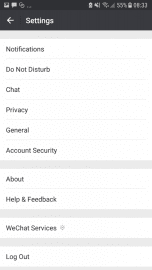 With WeChat, you must first enter your phone number to sign up. 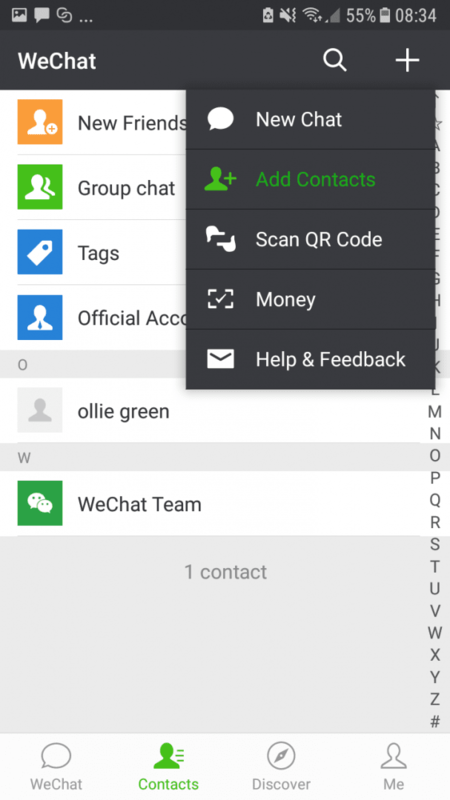 Later on, you can use the contacts page to find numbers in your contacts list that have a connected WeChat account. 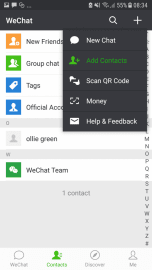 There is a large range of features available to WeChat users. 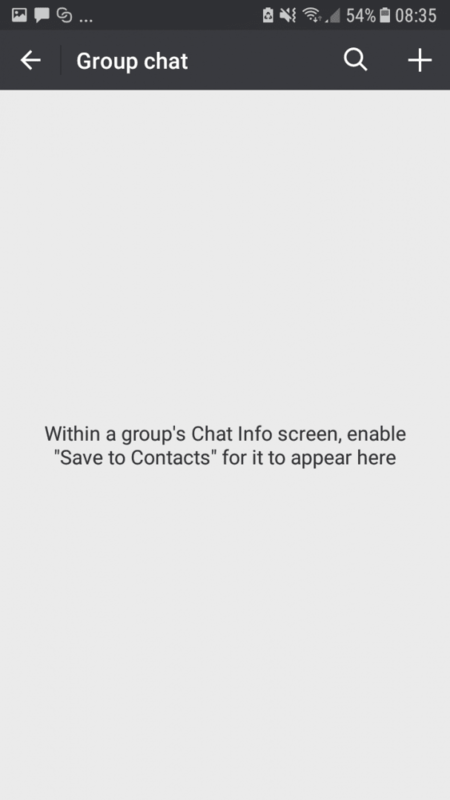 Firstly, the chat option allows you to instantly message any of your contacts over the Internet. 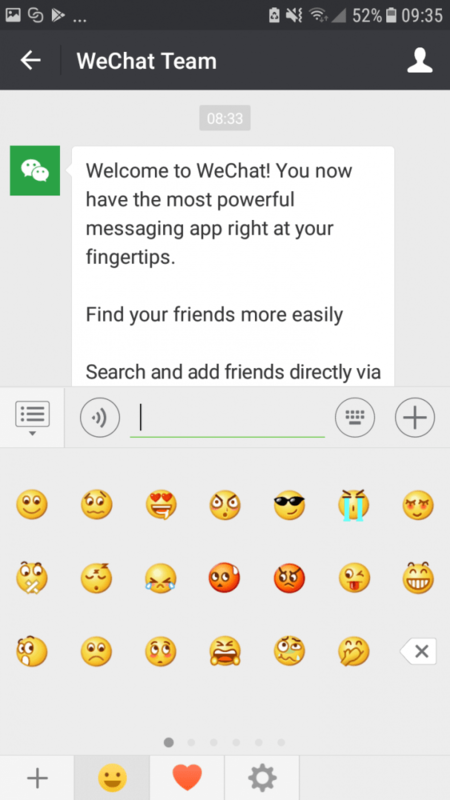 The keyboard has a variety of built-in features, including audio recording, unique emojis, and location tags. The Discover tab can be used to find new people. 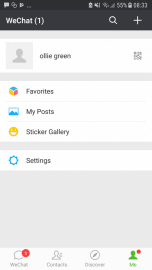 There are a number of methods for adding WeChat users you meet in real life. 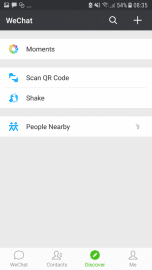 This includes the QR scanner and the shake feature which requires both users to shake their phones to activate NFC. 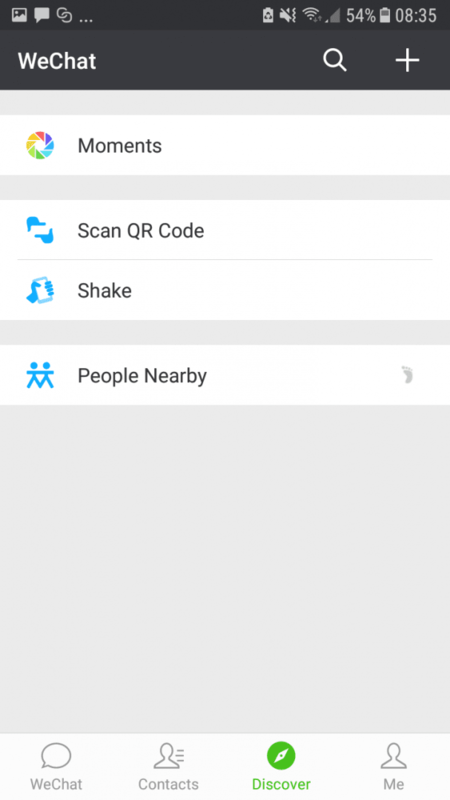 You can also use the People Nearby feature to find other users nearby - it can be an interesting way to meet new people and it's a feature that's rarely seen in other IM apps. 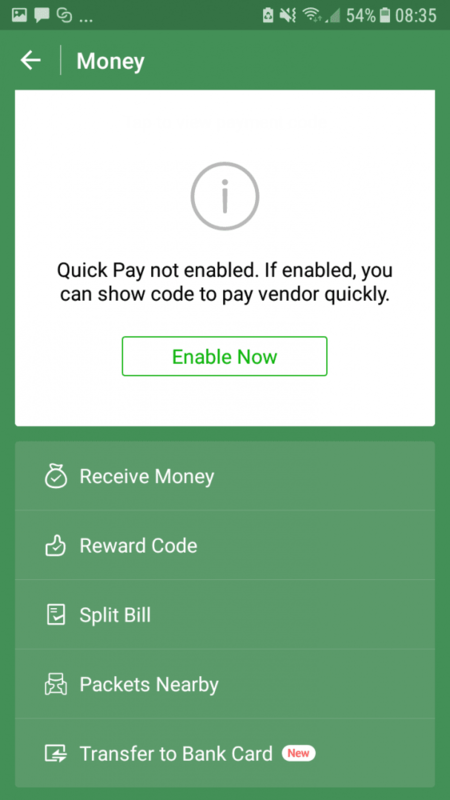 WeChat Wallet is also a great built-in feature available to WeChat users. 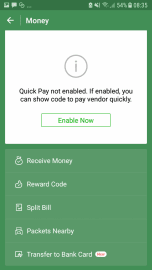 With this feature, you can receive money from friends, split bills, and transfer your balance to a bank card. 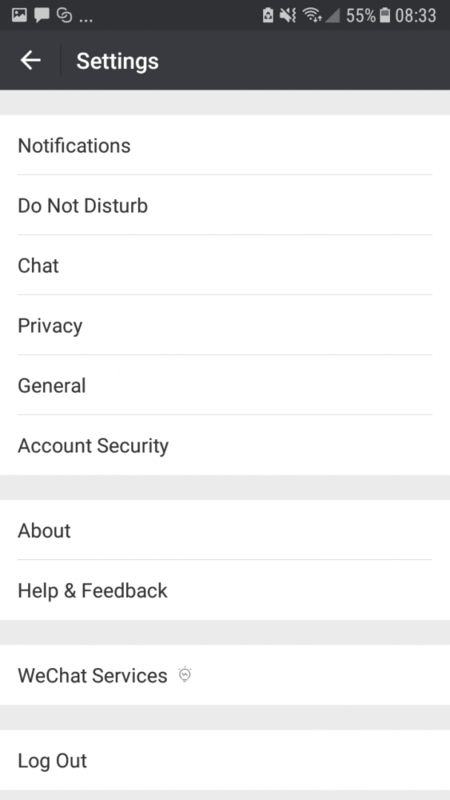 Finally, the settings menu gives you a number of controls over your privacy and account security. 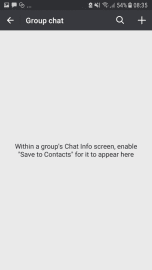 You can also clear your chat history and customize the appearance of UI.